My First Give-Away whoop whoop! Happy Monday my fellow people! Always had it on my mind but as usual, time has been a major obstruction. The back reverses to Black! Everything is brand new/packaged and used only for picture purposes! Now to the lovely Prizes! Next Post Where’d you go? I hope I'm one of the winners also! Everything is so beautiful… I hope I am a winner! nice giveaways. generous of you. 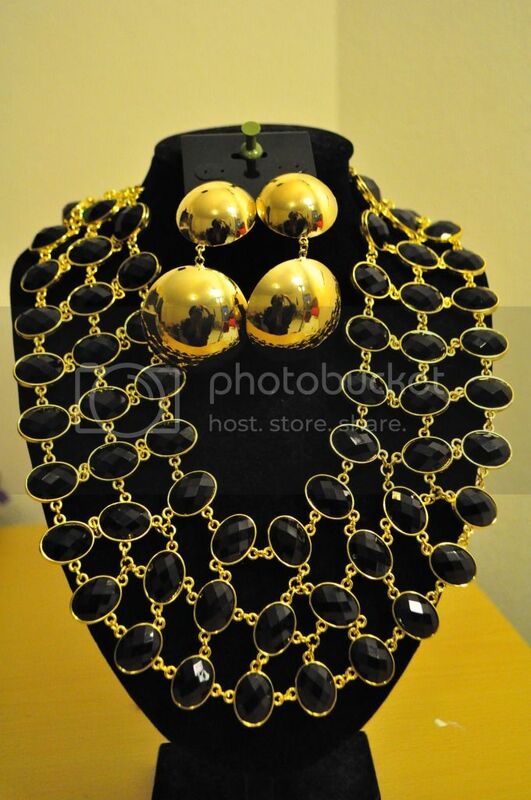 Amaka i luv that necklace, i hope i win! 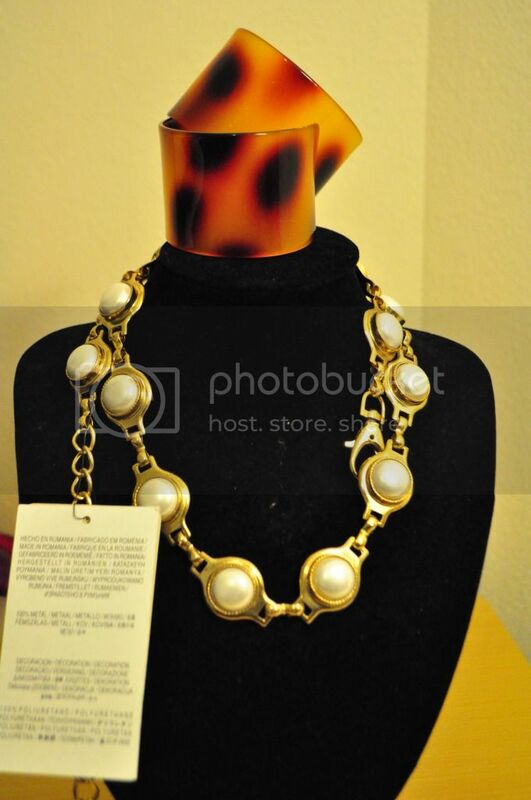 That necklace must be mines! I liked you on Facebook. I'm Sally Ifeoma on there. entered! hope i win! this is my 1st give-away entry!love from india! I hope I win those are some cute items!! OMGGGGGGGG I hope I win!!!!!!!!!!!!!!!! Follow my blog on http://laviecestchic.blogspot.com hope you like and join it, you're always the welcome!! now this is an awesome giveaway! I am your follower on GFC, name Radmila U, FB name Radmila Ustych, and twitter @radmilamila. Congrats! 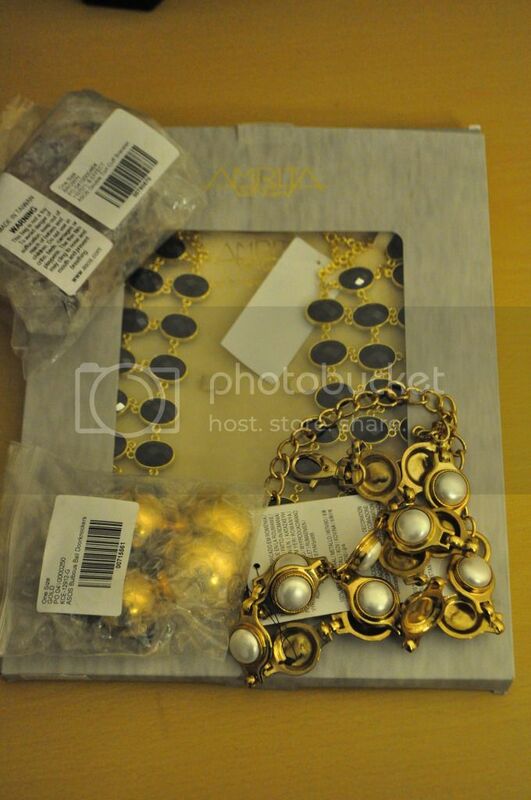 the necklace with earring set looks wonderful..
SUPER AMAZING FREAKING GIVEAWAY GIRL! I entered the giveaway! Thank you so much for hosting such an amazing giveaway; it's appreciated greatly! Entered for the give away. So excited right now. I've never actually entered a giveaway even though I'm about to host one myself but your prizes look great, so… I entered!! & I'm glad you liked my thrifting tips, I would love to read your tips too! I loved the blog … Kisses. Love your blog and i want to WIN!! 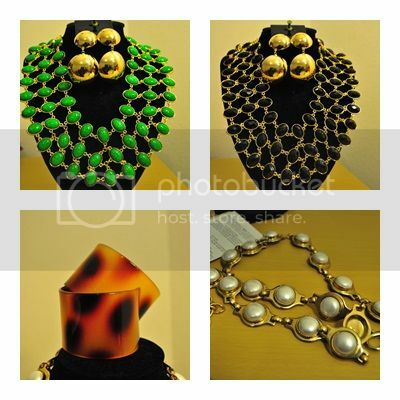 lovely pieces and your blog is exceptional!! Awesome Blog… I Love it!!! Nice fashion sense, talent and amazing blog!!! Keep up the good work ? 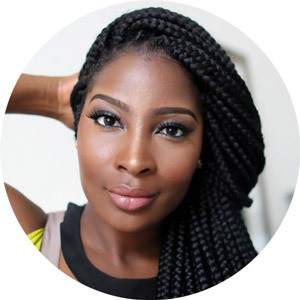 Lovely fashion sense & style, correct talent and amazing blog, keep up the good work!!! I would be honored to win any one of these pieces. This is a fantastic Giveaway!!!! 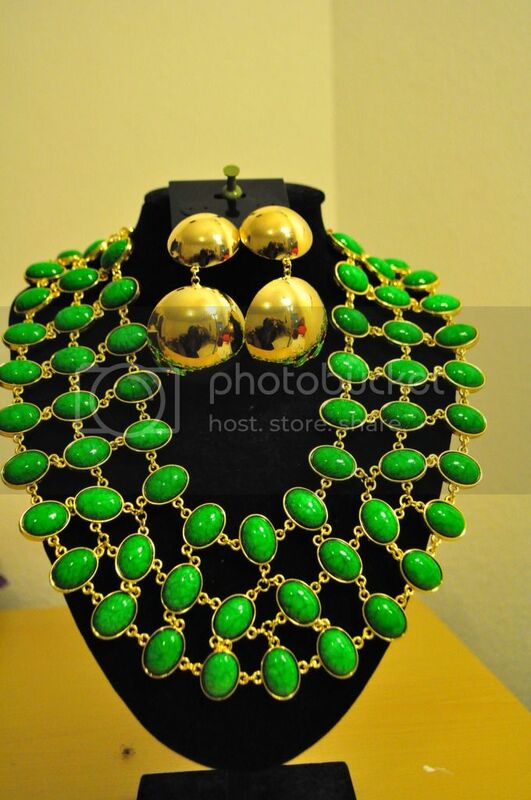 But……….if I had to pick a favorite, I'd say the green necklace!